The Mouse Castle Lounge Returns May 1!!! 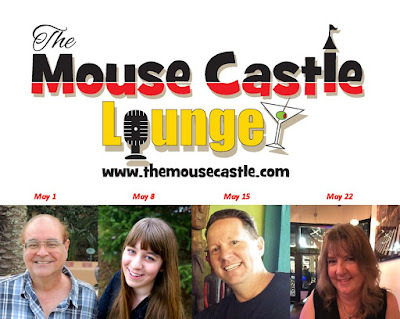 One week from today, The Mouse Castle Lounge reopens! We're taking the dust covers off the furniture, restocking the bar and kicking the doors open as we welcome back our good friend, Disney historian and author Jim Korkis. He's the first of our terrific lineup of guests dropping by the Lounge in May. We hope you can join us! May 1 - Jim Korkis, Disney historian and author; Call Me Walt, The Vault of Walt series. 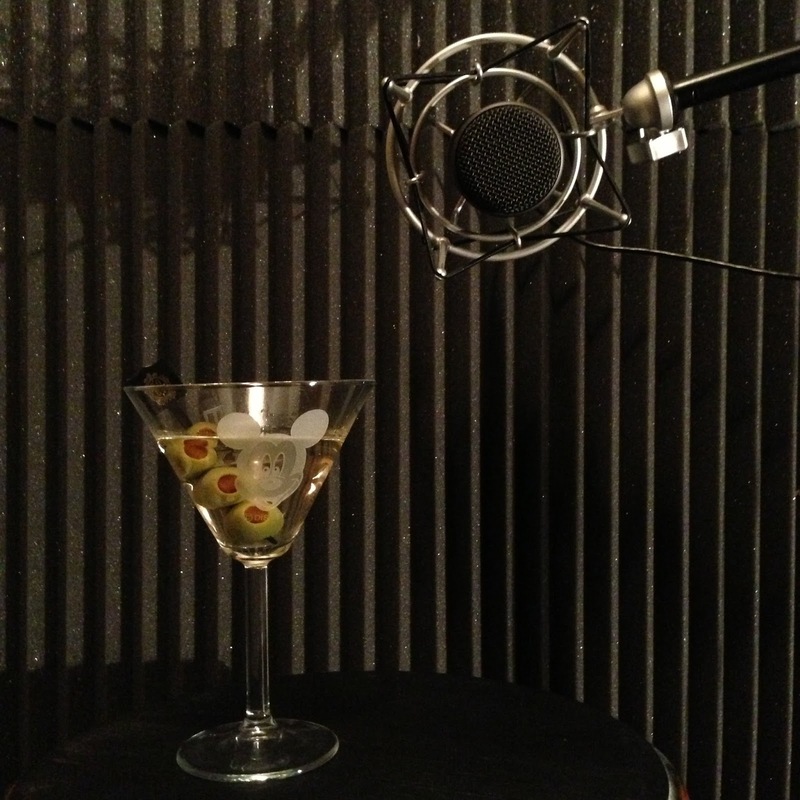 May 8 - Tammy Tuckey, singer, actress and podcaster; You'll Find Me on Main Street. May 15 - David Marley, historian, author and former Jungle Cruise skipper; Skipper Stories. May 22 - Denise Chamberlain, artist, great-niece of Disney Legend Mary Blair. Watch for more MCL news coming soon! Hello?...Is This Thing Still On? Woody and Bullseye jumped across the Grand Canyon! Will they make it in time to save Jessie and Stinky Pete?!? Oh yeah, I quit podcasting. It was about a year and I half ago. And wow, I just listened to the last episode. Damn, it's depressing. Sounds like I'm never coming back. Hey, I did define the length of my departure as "for the foreseeable future." Welcome to the future, kids. And by that I mean The Mouse Castle Lounge is coming back! 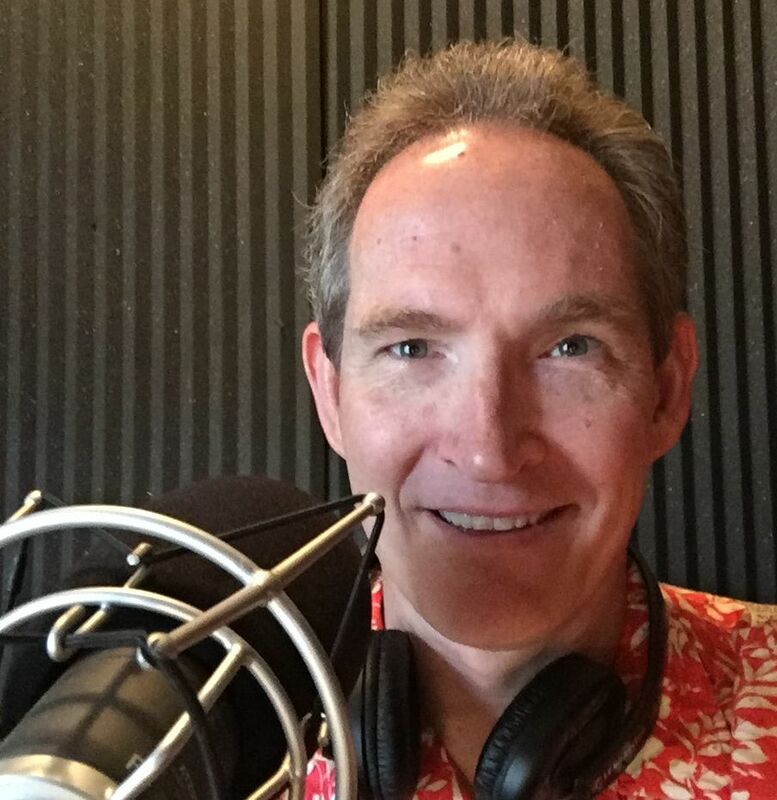 When I shut the doors to the MCL in November 2016, I was embarking on a new, full-time career as a professional voice actor. And after months of hard work, I'm proud to announce...I'm still not where I want to be--but I'm making progress and having the time of my life! 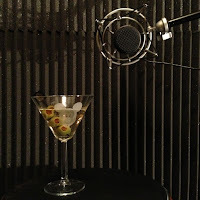 You can see a lot of what I've been up to on my voice over website at VegasVoiceActor.com. 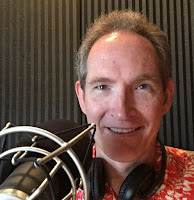 One milestone I have reached is being satisfied enough with my career efforts to return to podcasting, not only as an extension of my VO work, but also for the sheer fun of it. You know I love Disney and have always been thrilled to talk with so many creative folks within the Disney arena. As much as I love the world of VO, hardly a day goes by that I don't miss getting my Disney fix and sharing it with you. So this week I got to work. E-mails were sent, conversations were had and appointments were made. Specific details are still being ironed out, but you can expect the first episode of the new Mouse Castle Lounge by the end of this month! I'll keep you up to date via this blog and our various social media channels (which are still hanging in there). I'm super excited to reopen the MCL and I hope you are too! Which brings up one more thing: while my VO career continues to make strides, the term "struggling voice actor" is still not entirely foreign to me. And as podcasting costs money, I'm generating some cash flow by selling items from my personal Disney collection. The first pieces are listed here and I'll be adding more later. Please take a look and send me a message if you see something you like. I've enjoyed owning these pieces and it would please me greatly to see them in the hands of true Disney fans like you. Also, if you have a company, organization or product in need of a mature, energetic, conversational voice, I know a guy.